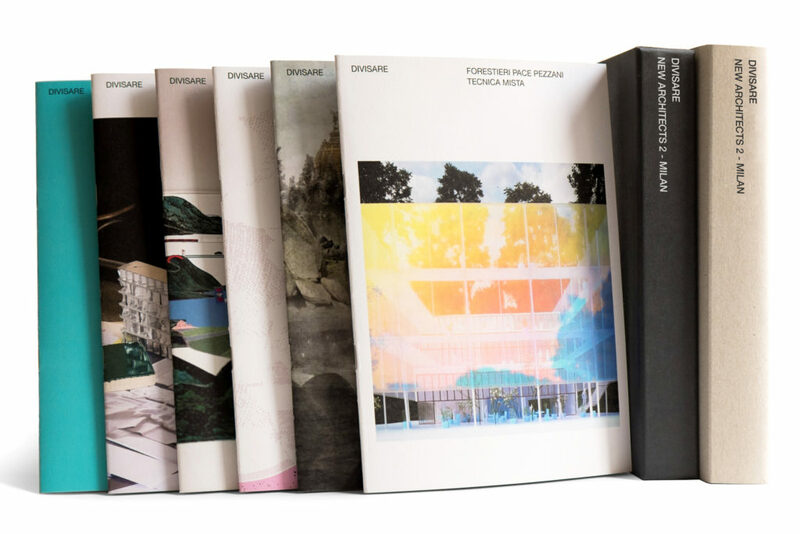 GIZMO has been called by DIVISARE to contribute to its publication on five Milan-based architects. Check it out! Posted in news and tagged divisare. Bookmark the permalink.